The journey to Mount Kinabalu starts at 10:30am from the famous Timpohon Gate. The participants prepare their bags and start hiking towards Laban Rata. Timpohon Gate at Kinabalu Park is the primary entry point to climb Gunung Kinabalu - approximately 9km from the summit trail to Low's Peak with Laban Rata located in the way. 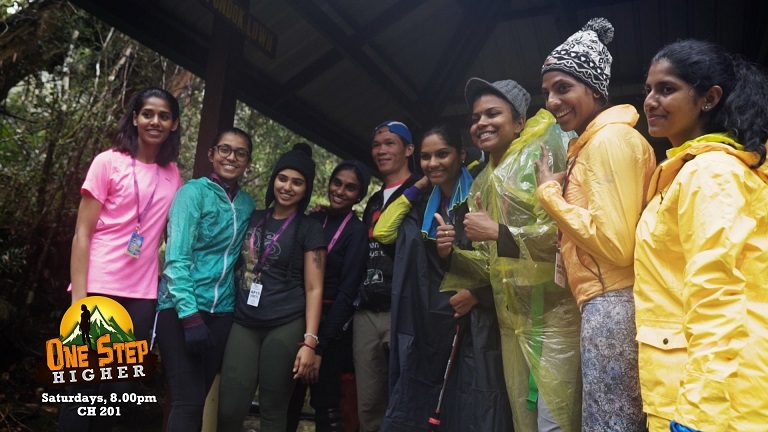 It was raining all day from Timpohon Gate to Laban Rata yet everyone continued their hike with their raincoat on. Along the trail, our participants get to enjoy the beauty of the highest Malaysian mountain. 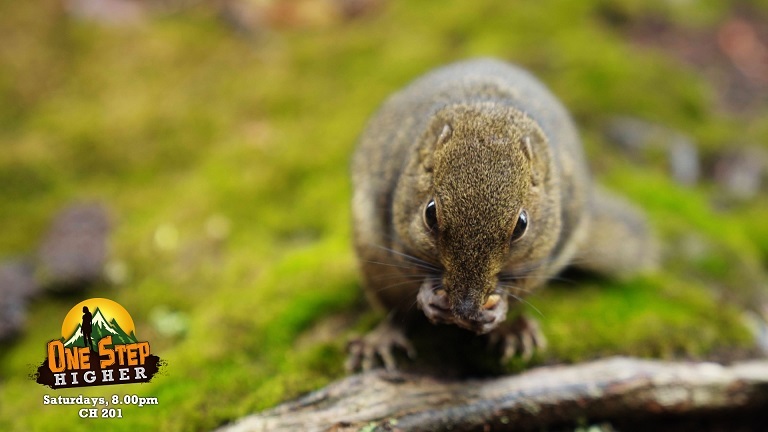 The thrilling part is that they get to witness adorable mountain animals, the Kinabalu squirrels. Most of Kinabalu's mammals live in the lowlands but some can be found in the lower mountain forests and a few strays beyond. However, except for a few species, most are very hard to spot due to their secretive nature. Along the trail at Lowii Shelter, we managed to get an interview with the Fastest Trail Runner. Our participants had a rest at 7 shelters all the way and managed to reach Laban Rata by 6:00pm and put up their camp for a night. Their journey towards mount Kinabalu peak will continue the next morning.